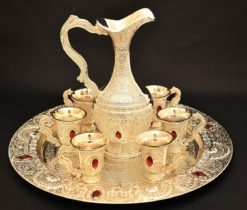 View cart “Royal Wine Jug Set” has been added to your cart. 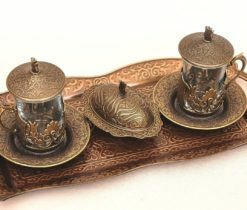 Artistic products occupy a special place in the number of souvenirs due to incredibly expressive forms and a rich palette of colors. 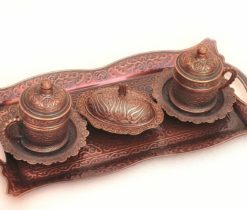 These decorative figures, vases, jewelry boxes and sets of dishes simply cannot go unnoticed, which means they will be immediately awarded as a gift and will be remembered for a long time. 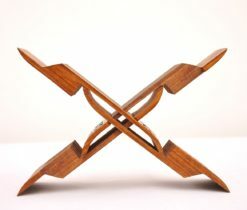 And this is exactly what every person needs to have. 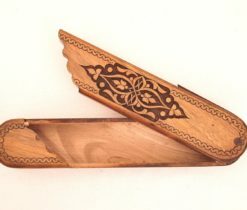 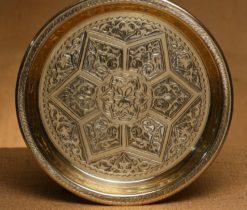 At Handicraft items online you can find a wide range of lacquered-boxes, ceramic dishes, brass plates and other handmade oriental souvenirs. 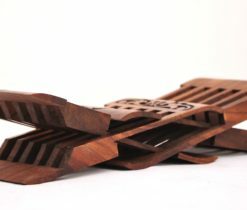 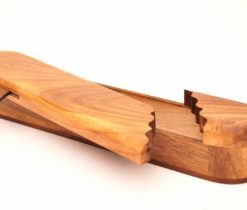 If you do not like to present trivial gifts, then here you can find a bunch of the most amazing and unique gifts. 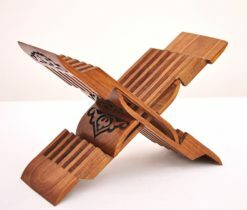 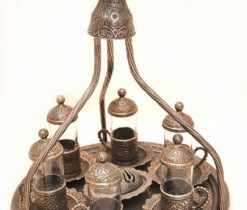 We have prepared for you a unique selection of unusual things that will impress any gift recipient. 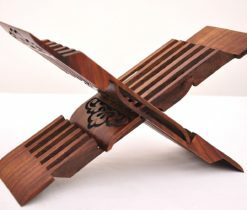 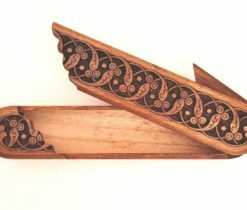 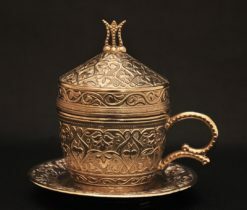 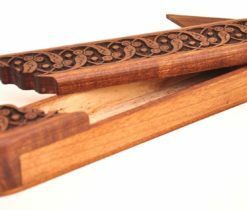 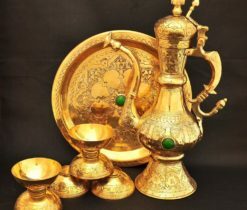 Oriental souvenirs are purchased as inexpensive, pleasant looking souvenirs, as well as elegant gifts for various holidays. 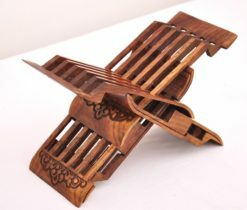 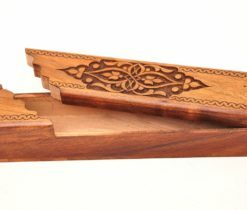 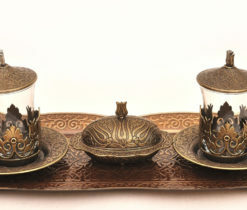 In our catalog of products ceramic souvenirs, brass plates and trays, painted and lacquered jewelry boxes, sets of backgammons and chess, ikat clutches for women and book holders for men, as well as eastern musical instruments and wedding gifts are in great demand among fans of everything unusual. 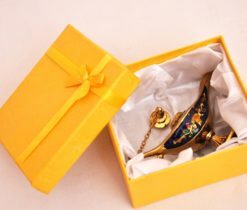 Beautiful lacquered miniature boxes for putting jewelery, laukh book holders, royal wine jug sets, turkish coffee pots and other things can become an original gift for your friends and family. 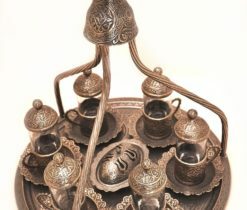 We have a whole collection of original souvenirs from Turkey, Uzbekistan, Turkmenistan, Iran, India and other eastern countries. 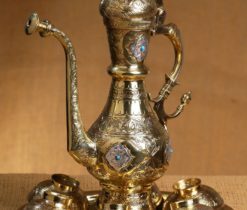 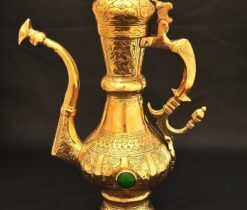 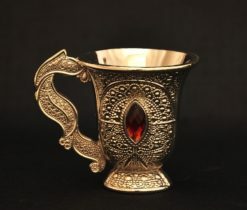 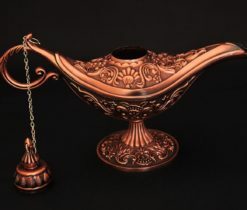 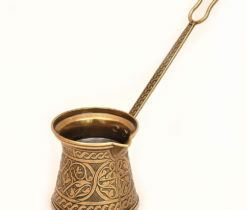 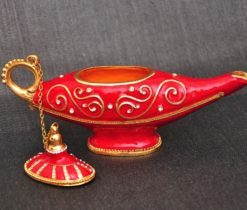 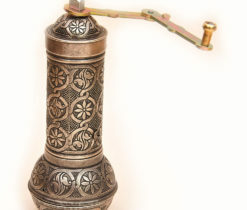 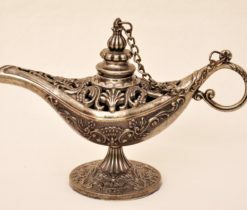 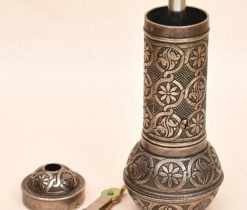 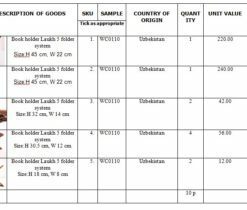 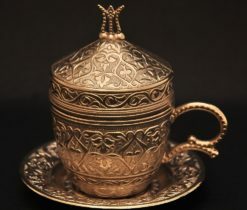 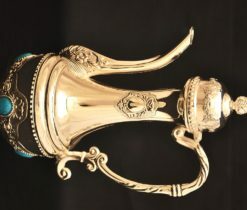 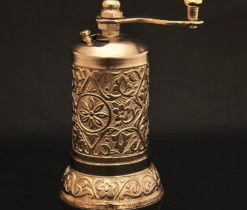 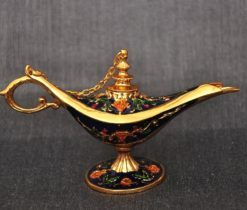 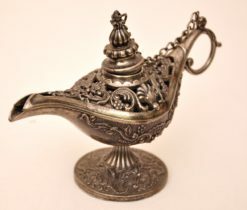 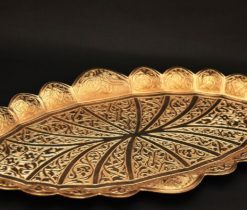 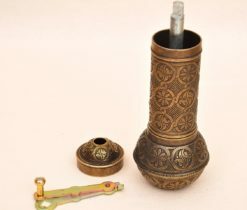 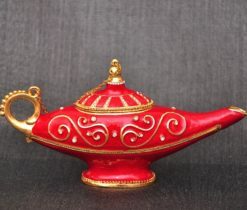 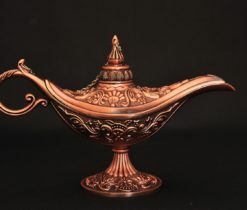 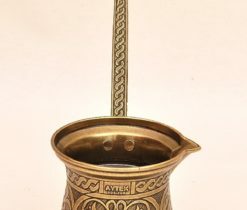 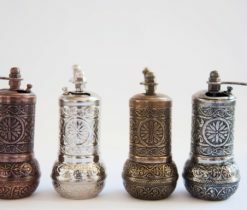 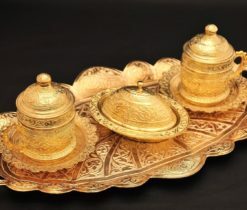 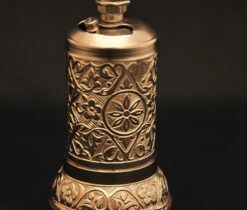 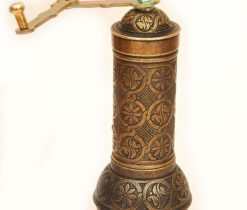 Such products include brass and copper samovars, turkish suzani embroidery, decorative wall shelves, Moroccan candle lanterns, Aladdin incense burners and others. 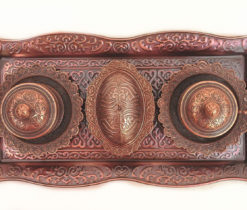 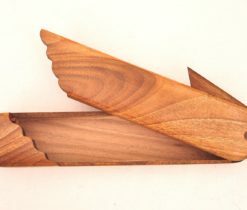 Among all the diverse assortment of our online store it is impossible to find two absolutely identical boxes or plates - this is the uniqueness of our products. 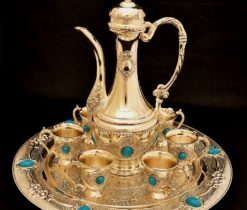 Bestow your friends and relatives the most unusual, exquisite and filled with the oriental spirit gifts and this will undoubtedly make them happy for many years.